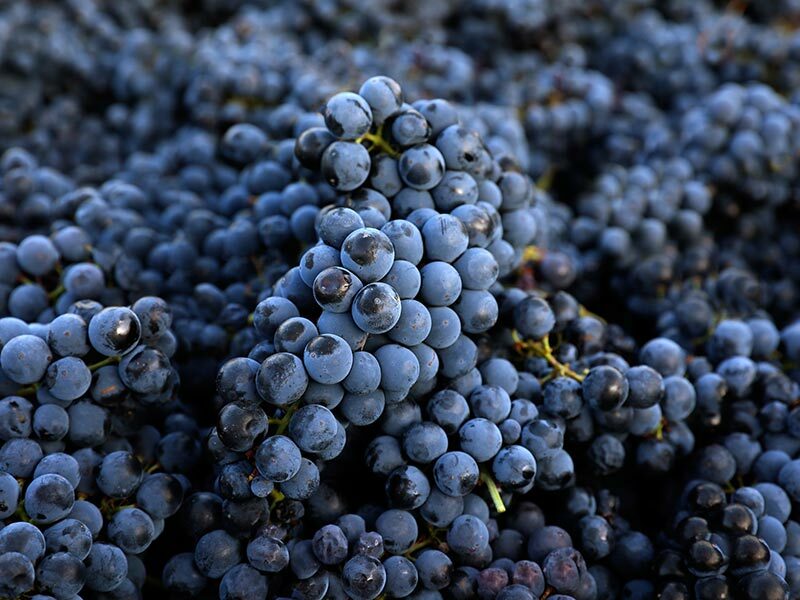 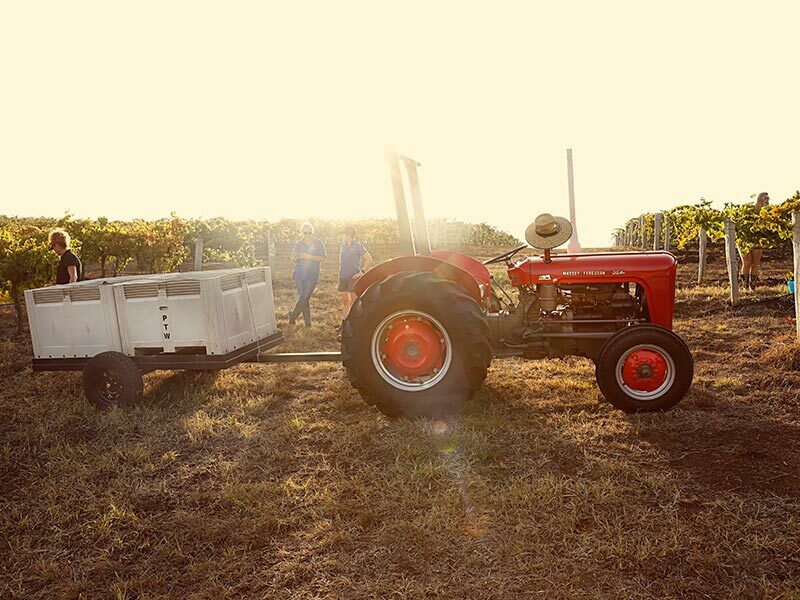 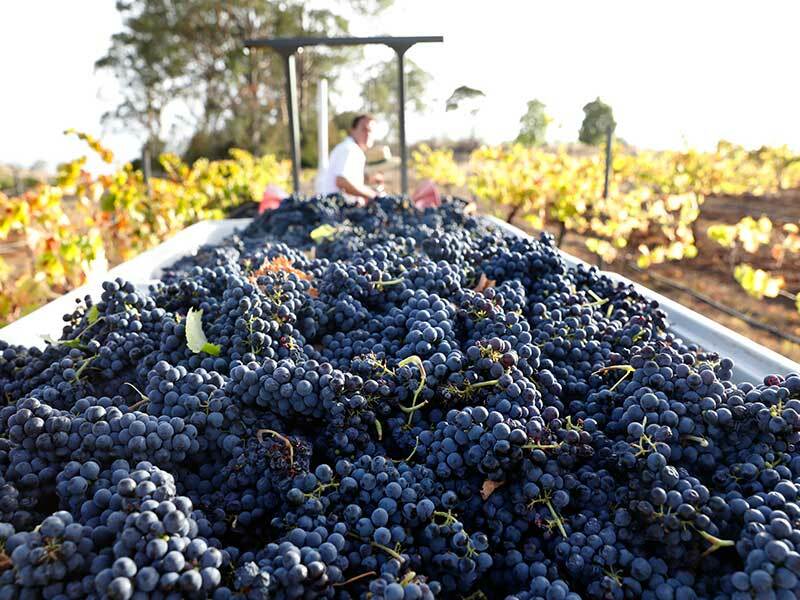 The heart and soil of Pepper Tree, the Hunter Valley provides grapes for some of our most loved wines. 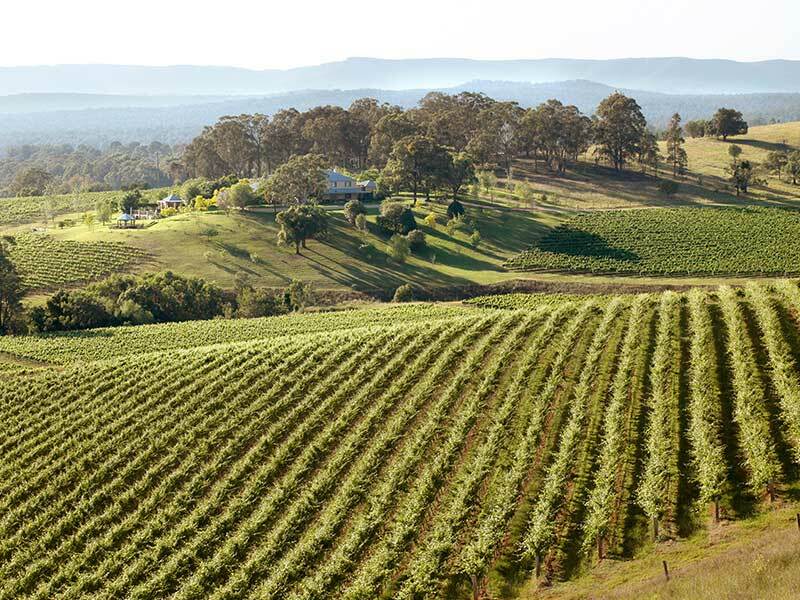 It’s one of Australia’s oldest wine regions with vineyards planted back in the 1830’s. 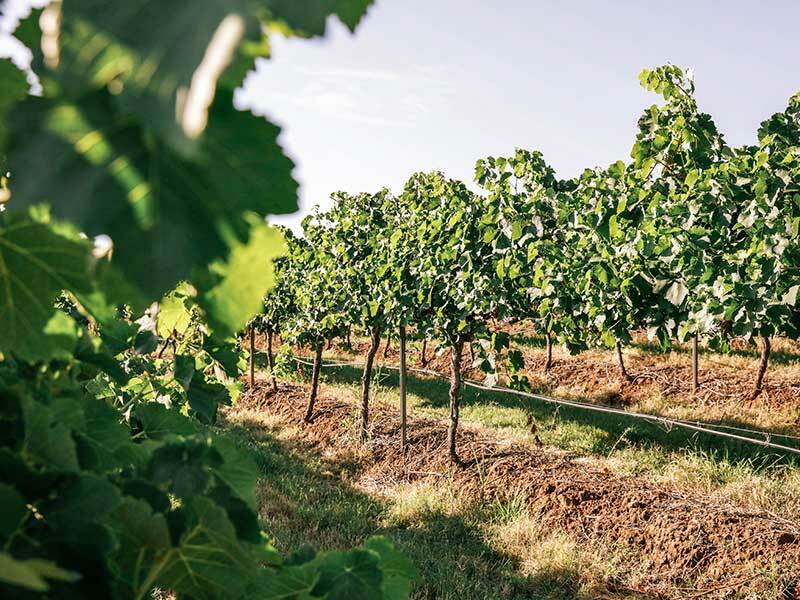 Today its famed for two celebrated styles, Semillon and Shiraz both of which we focus on to make wines that reflect the region. 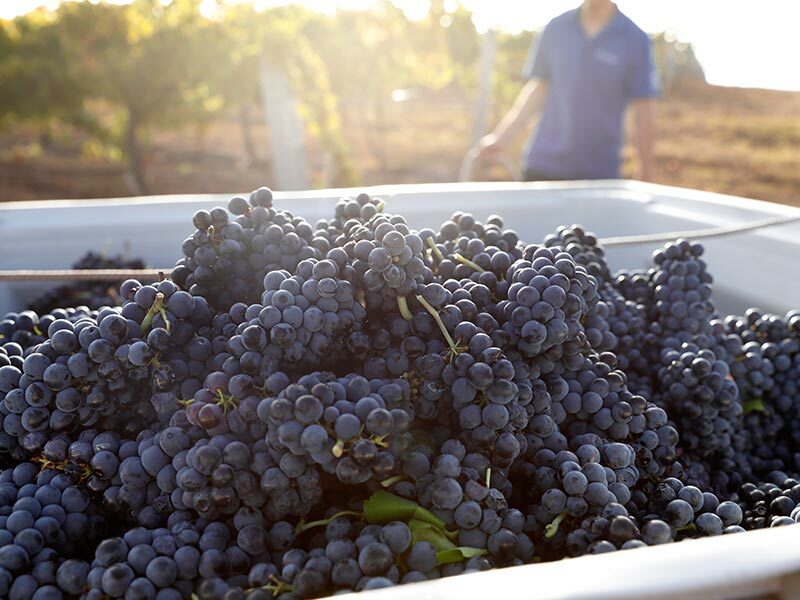 With a warm climate that enjoys high temperatures in the summer the region benefits from coastal breezes that give the vines some relief from the heat. 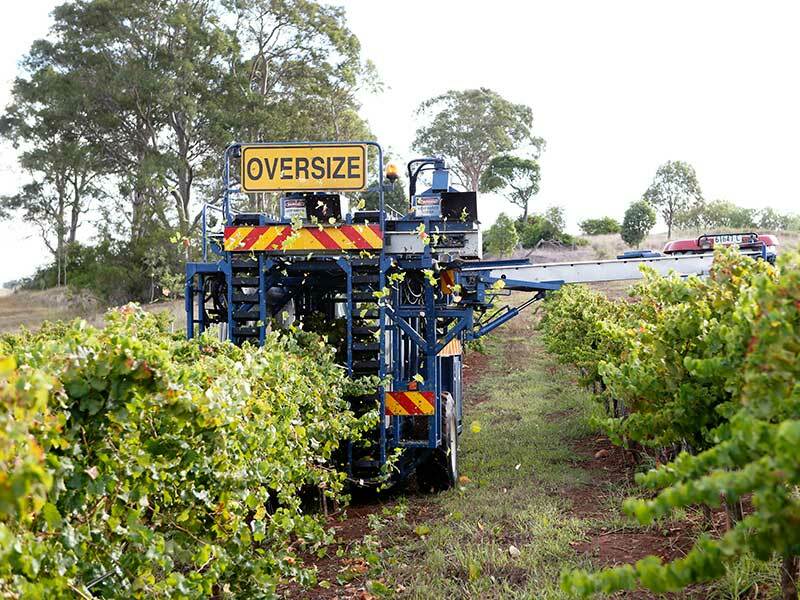 As well as Semillon and Shiraz the Hunter also produces Chardonnay and Verdelho and increasingly the region is now being planted to alternative varieties better suited to the climate. 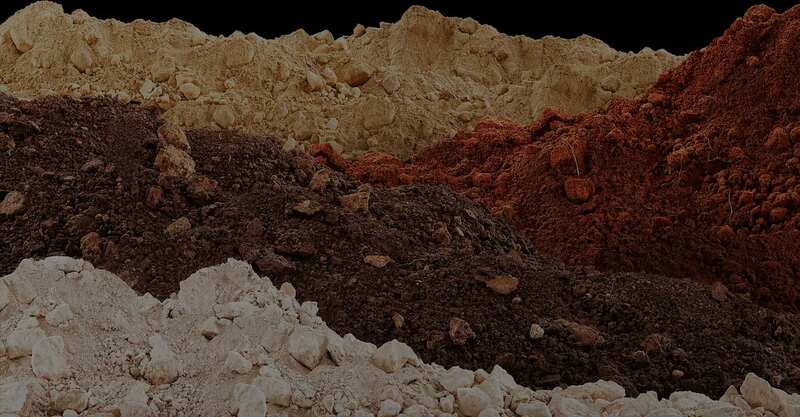 Soil Types	Terra rossa clay loams over limestone/red duplex loams over marly shales and sandstones/alluvial brown loams on creek flats. 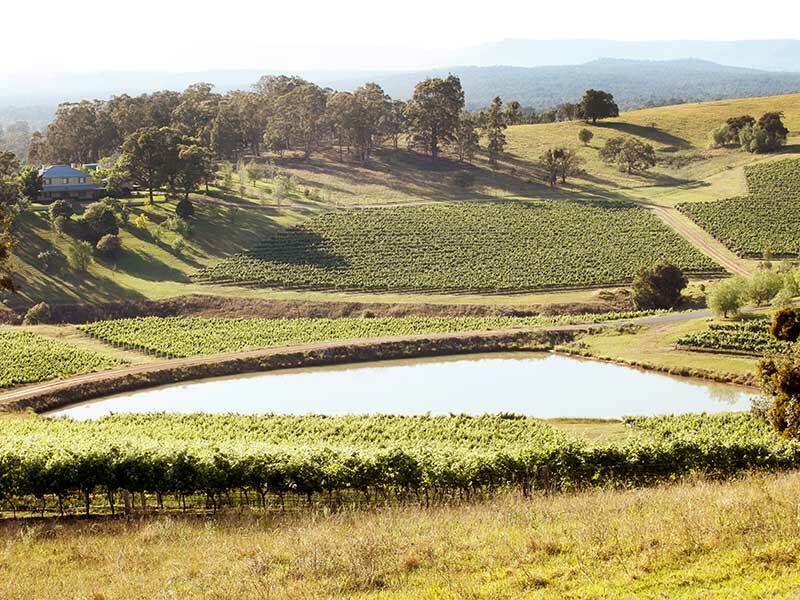 Winegrowing Characteristics	Australia’s oldest winegrowing region famous for its long lived Semillon whites and soft savoury, earthy Shiraz reds. 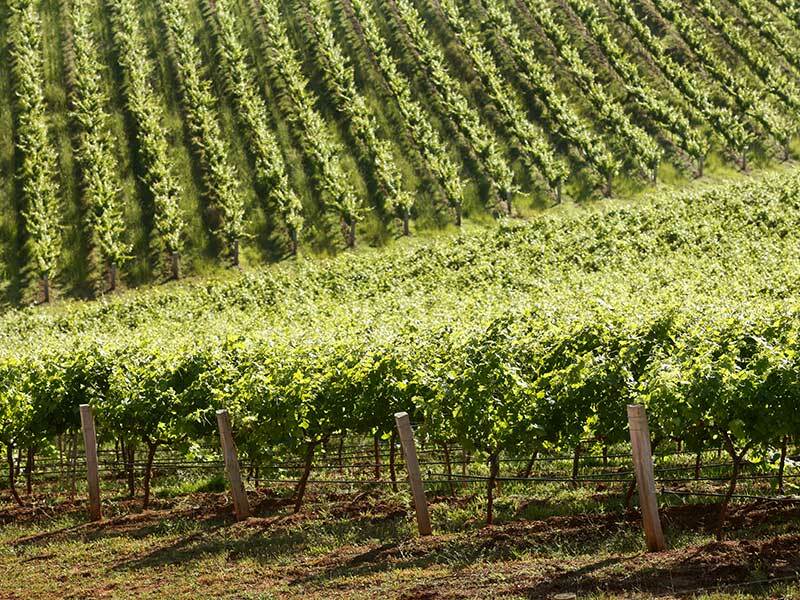 More recently full flavoured Chardonnay and Verdelho have become local favourites.